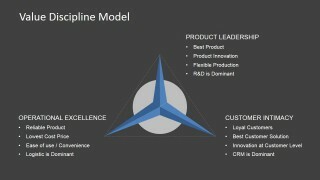 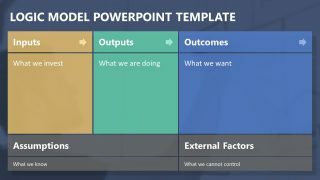 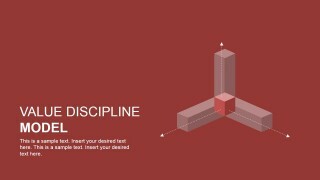 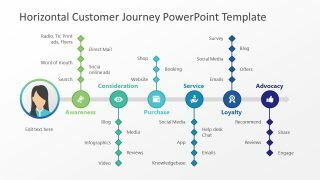 Value Discipline Model PowerPoint Template is a presentation template design inspired by The Tracey & Wiersema Value Discipline Model. 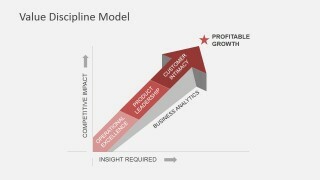 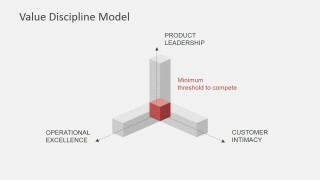 This business model was first published in a Harvard Business Review article Customer Intimacy and Other Value Disciplines in 1993 and later explained in the book The Discipline of Market Leaders. 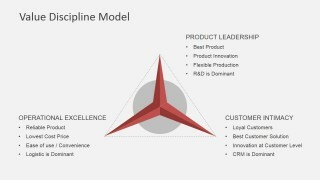 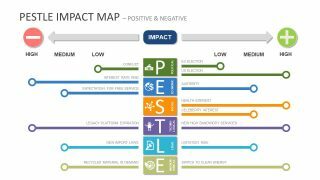 The VDM looks at three different areas of value disciplines that can be the focus in an organization. 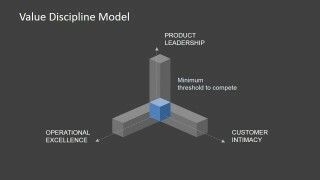 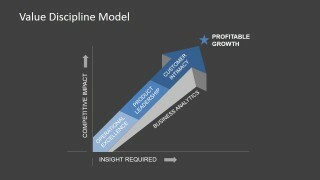 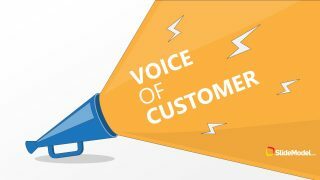 The three value disciplines introduced in the book are Operating Excellence, Product Leadership and Customer Intimacy.